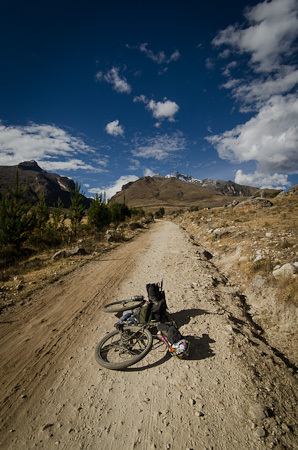 Bikepack Ausangate; finally, to Cusco. 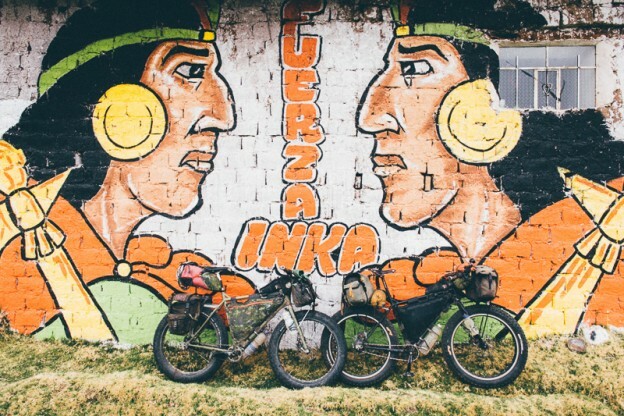 This entry was posted in Peru and tagged Ausangate, Bikepacking, fatbike, Peru, Surly Pugsley on January 3, 2015 by Cass Gilbert. 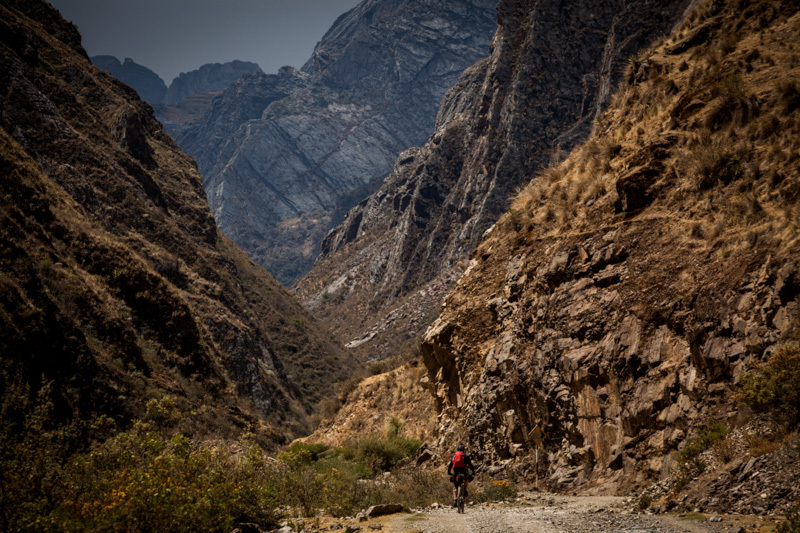 This entry was posted in Huayhuash, Peru, Peru and tagged Bikepacking, Huayhuash, Peru, mountain biking, Peru on August 29, 2013 by Cass Gilbert. This entry was posted in Peru and tagged Churup, Cordillera Blanca, Huaraz, Peru, porcelain rocket, Surly Ogre on August 1, 2012 by Cass Gilbert.